Party in Paradise with Youth Challenge! This annual gala is Youth Challenge’s largest fundraiser of the year. 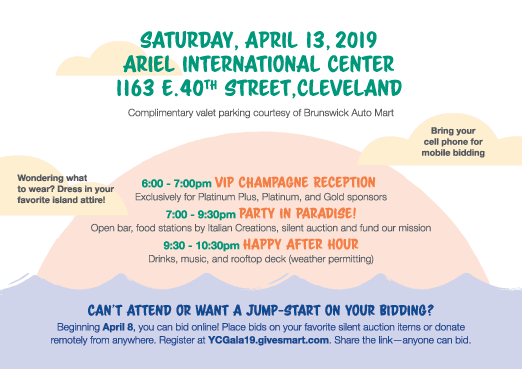 Please join us for a fun, casual party, silent auction and raffle. Tickets can be purchased at YCGala19.givesmart.com. Your Choice! 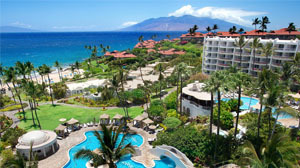 Maui for 7 nights & $2,000 travel cash OR $5,000 Cash. Limited to the 1st 300 entrants. Drawing April 13th, 2019 at YC Annual Benefit @ Ariel International Center. Winner need not be present. $50 per ticket or 3 for $100. Purchase tickets online or Download the raffle form.